We featured some of the latest laser cut chest rigs from Whiskey Two Four last week. This is certainly not their only use for the lightweight Hypalon material. 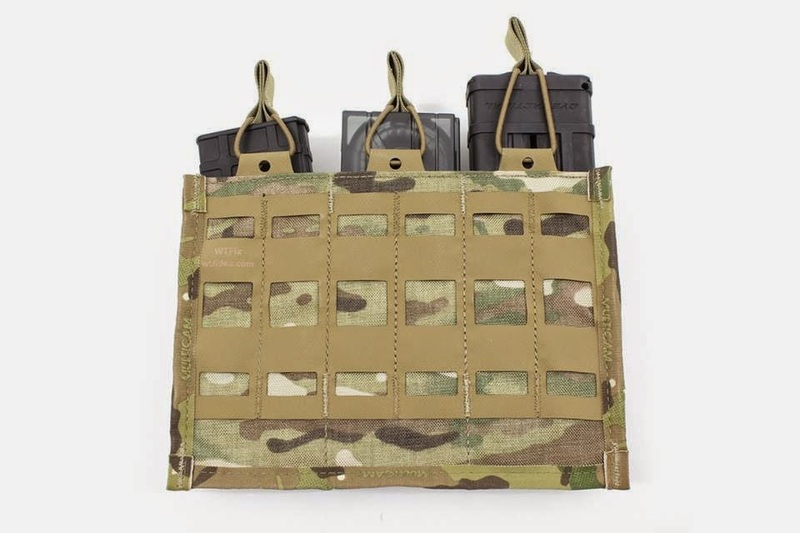 Whisky Two FourThey have now introduced their WTFix modular attachment system consisting of Straps, Strapped Backers, Strapless Backers and Grid systems for MOLLE compatible gear. This is a great affordable COTS Solution for manufacturers to integrate into their finished product, offering a lightweight attachment system. WTFix Straps loop through PALS webbing to attached pouches and other modular accessories to your MOLLE gear. 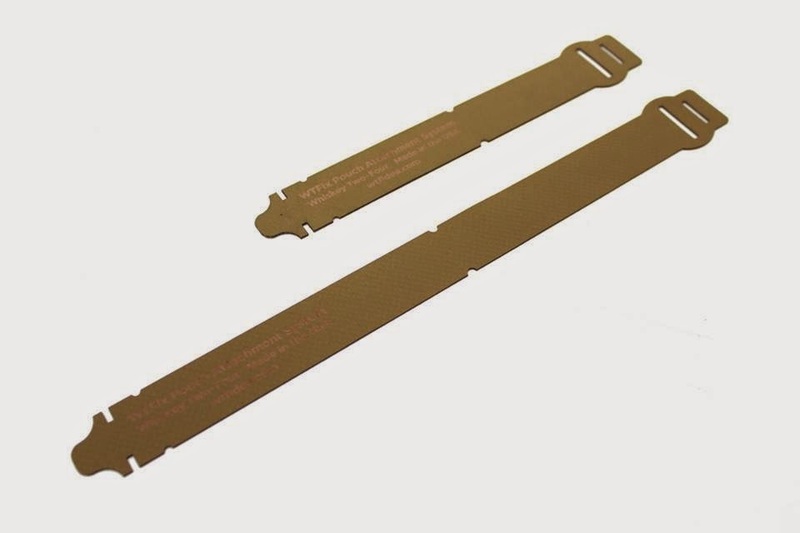 WTFix Strapped backers are sewn on by the manufacturer and already have straps integrated for attachment to MOLLE Platforms. These are available with 2-6 columns and 2 or 3 rows. 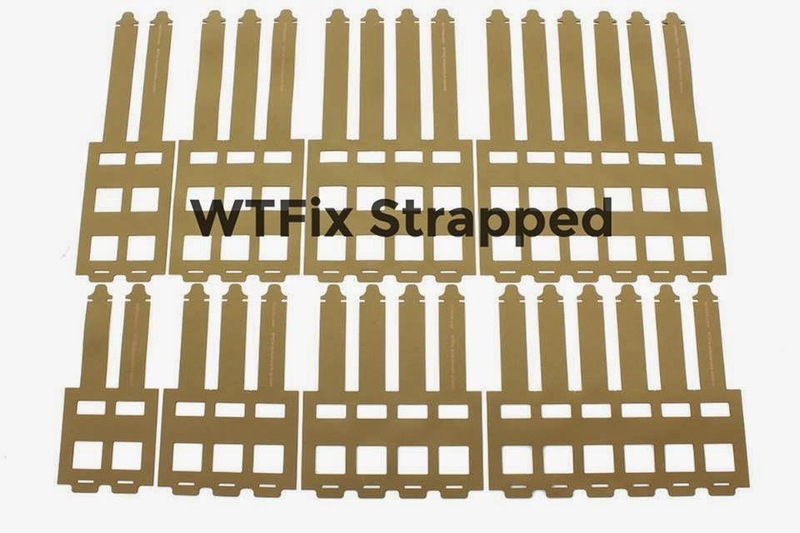 WTFix Strapless backers are also sewn on by the manufacturer, but require a secondary attachment like MALICE Clips, WTFix Straps or other PALS compatible attachment clip. These are available with 2-6 columns and 2 or 3 rows. 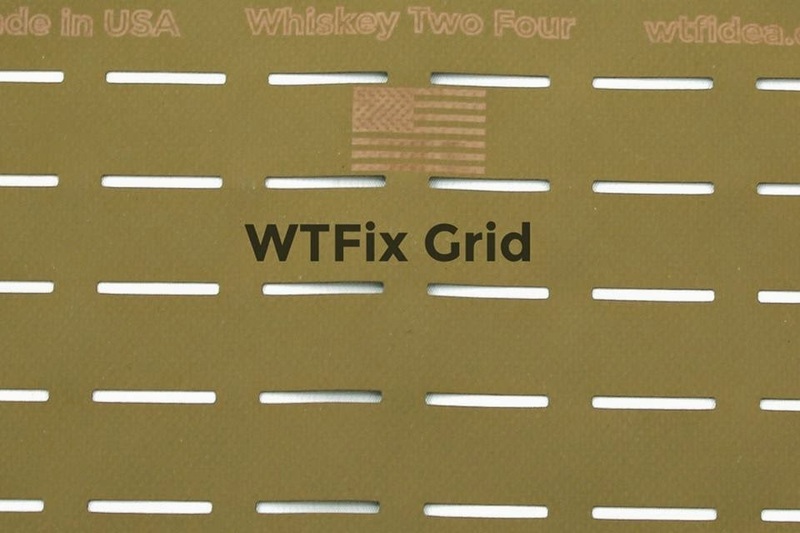 WTFix Grid is integrated directly on the MOLLE platform i.e. armor carrier, pack, etc. The Grid can then be utilized to accept other WTFix attachment systems or any MOLLE compatible accessories. All Whisky Two Four products can be found at WTFIdea.com.